A Doctor led clinic in administering Facial Fillers and Anti-Wrinkle injections in Worcestershire. Dr Aesthetics cosmetic clinic is led by medical professional and qualified GP Dr Matt. We are a professional and friendly clinic based in the delightful village of Lower Broadheath. Headed by a skilled medical practitioner, we can offer a wide range of aesthetic treatments in our home environment. In our relaxed and professional, clinic, we offer a free initial consultation for men and women to discuss treatments and pricing. Our aesthetic consultation will determine which of our treatments is most appropriate for you. After consultation, anti-wrinkle injections can be prescribed and administered by our expert doctor, giving natural, subtle results and a natural look. 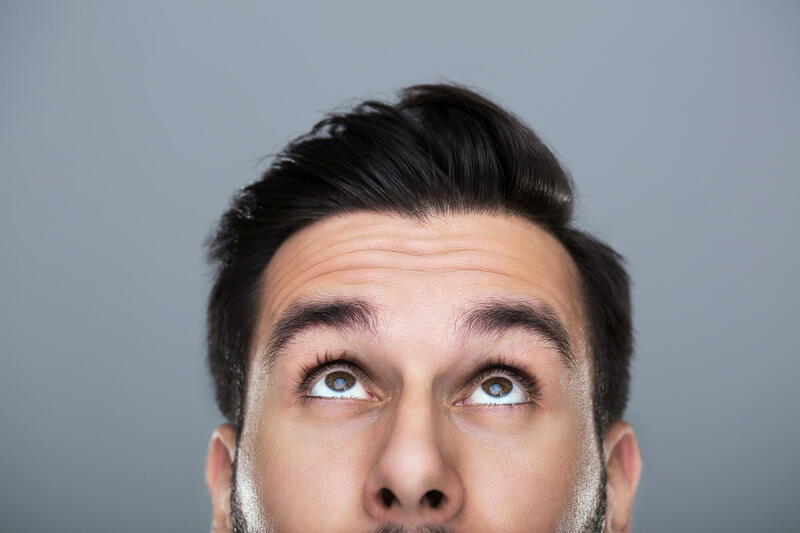 Anti-ageing injections are for frown lines and wrinkles, forehead lines and creases between the eyebrows, Eye lines, crowsfeet and laughter lines. Facial Dermal Fillers are ideal for lips, facial sagging and skin tiredness, producing natural, fresh and invigorated results every time. Dermal fillers can provide fullness and a natural lift that can make you look you look fresher and younger by replacement of lost collagen. 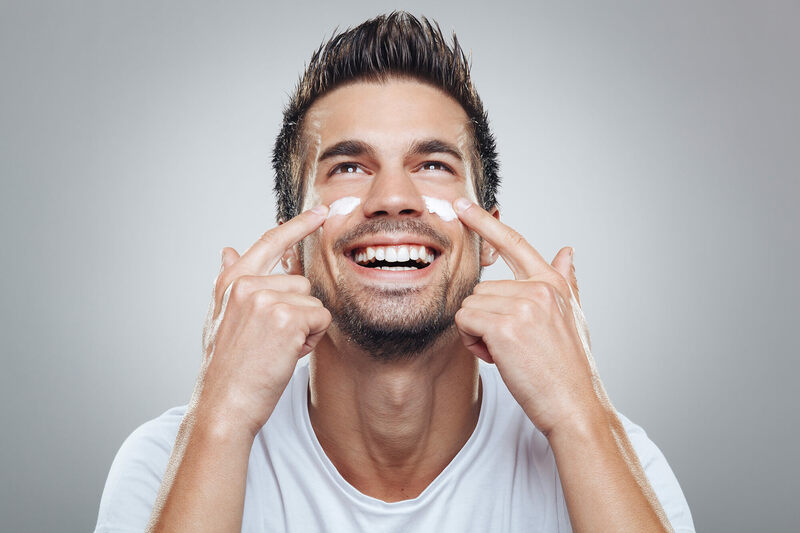 These are ideal for any client male or female who wishes to look younger without the need or expense of cosmetic surgery. Dermaplaning is a technique for precise, manual exfoliation of the skin. By removing he outer most layers of dead skin cells and the vellus hairs leaving the skin immediately smooth, supple, and vibrant. Dermaplaning is a non-traumatic method of skin rejuvenation and vellus hair removal. MESO Vytal is digital skin needling using a uniquely designed cartridge head which delivers a special blend of skin cell boosting serums directly to the intersection between the epidermis and the dermis. At Dr Aesthetics we know that you want professional aesthetic consultation and aesthetic treatment and that value for money is always a consideration. All our pricing is fully inclusive. Consultations are free of charge as are post treatment check ups. We offer a no obligation consultation where you can meet Dr Matthew and design a treatment plan individually designed for you. 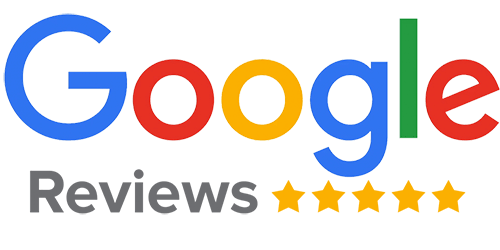 Click here to read our Google reviews & leave us a comment on what you thought of our services!